Children bronchitis is a common disease of respiration tract in children. 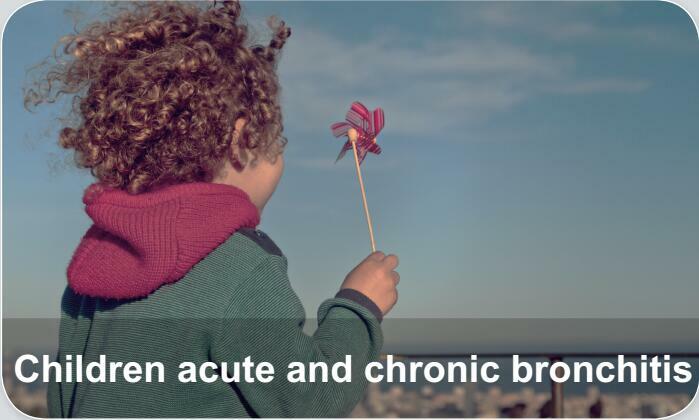 Bronchitis is divided into two types: acute and chronic. When suffering from bronchitis, children often have fever of different degrees, cough, anorexia or accompanied by vomiting, diarrhea and so on. Smaller children may also have asthma, wheezing and other capillary bronchitis symptom.